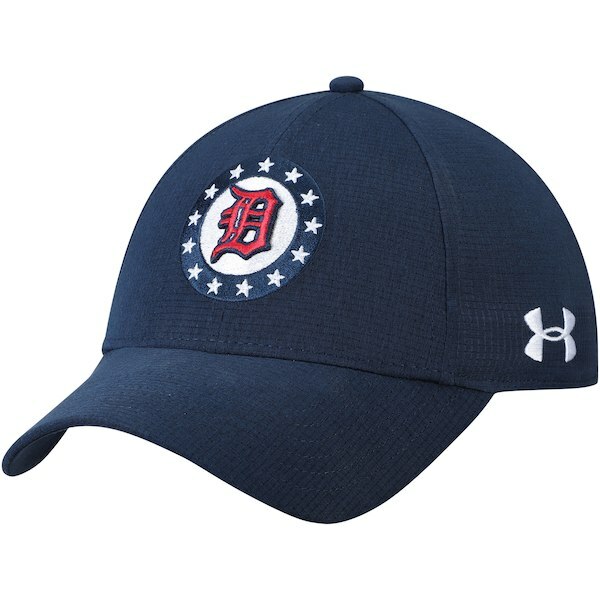 Top off your outfit with this Detroit Tigers Americana Airvent flex hat from Under Armour! 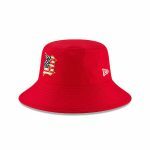 It features bold embroidered graphics that’ll give your outfit the right amount of Detroit Tigers flair. The flex back and curved bill make this sporty Detroit Tigers cap perfect for any casual occasion!